Jorge Tirado, 47, admitted he is a general in the Latin Kings street gang. 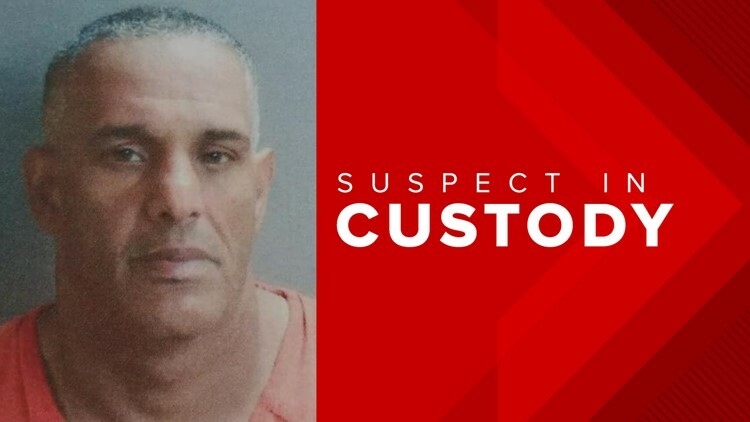 PLEASANTON, Texas — A man wanted in three states for a variety of charges has been arrested, the Pleasanton Police Department said. Jorge Tirado, 47, admitted he is a general in the Latin Kings street gang. The gang is one of the largest in the midwest, according to police. Tirado was wanted in Georgia, New York and New Jersey for various charges, ranging from armed robbery to cocaine trafficking. He is currently in custody at the Atascosa County Jail awaiting extradition.